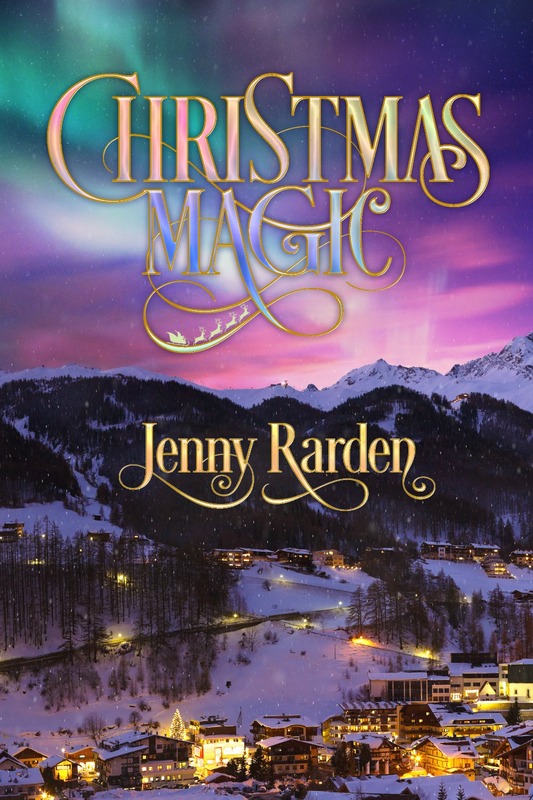 Thank you to everyone who pre-ordered Christmas Magic on Amazon. Hopefully it’s now on your Kindle, because as of now, it’s live! I do hope you enjoy Luke and Sadie’s story! Please, leave me a review on Amazon, Goodreads, and even here on the site. I’d love to know what you think! You can check me out on Twitter (both @JenRar and @RR_Books) and on Facebook (both Jenny and RR Books). I’m on Facebook more often than Twitter, but you can get ahold of me via either of those sites or this one! Finally, I have a newsletter that I’ll be sending out periodically (mainly to tease a new book or when other interesting news happens). If you’d like to sign up, you can do so on the right or from the RR Books Facebook page. I think that’s it! Again, I hope you enjoy the book. Have a Merry Christmas (or happy day for whatever you celebrate!). My name is Jenny Rarden. I’m so excited that you decided to take a peek into my world. I’ve been married over nineteen years to my husband Scott. We met online via an e-mail chain letter and began chatting back and forth via e-mail, phone, and chat room. In a span of six weeks, we exchanged I-love-yous before ever seeing even a photo of the other person and then met face to face for the first time just after Christmas. We saw each other almost every weekend after that (we lived about five and a half hours apart at different colleges) and spoke for hours every day (our phone bills were…outrageous, to say the least! ), and in February, when he came down to visit me the weekend after Valentine’s Day, he asked me to marry him. By April, I couldn’t stand the distance and ended up moving to live with him. We separated for the summer, each living with our parents and working to save money while we planned the wedding, which we had in August, just before the new school year began. Nineteen years, four months, and one nearly eighteen-year-old son later, we’re still together, happy, and love each other as much as we did then. So I’m lucky in that I have a great love story of my own. That truly helps when I sit down to write…and I hope that love shows up in my stories. 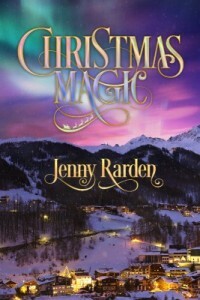 I’m so excited to bring you my first published novella, Christmas Magic. Luke Taylor and Sadie Green live anything but regular lives. Luke is the son of the current Santa Claus, while Sadie is one of the elves in Santa’s Village at the North Pole. When Luke’s father retires, Luke takes over the role of Santa, and Christmas magic brings the two of them together to form a sweet, easy relationship. This novella started out as a Twilight fanfiction story that I wrote for Christmas two years ago. But when I decided to branch out into original fiction (I have a completely new story I’m currently working on!) and made the decision to rework this one, I fell completely in love with Luke and Sadie. There’s a sweet innocence about them both, and their relationship and lives at the North Pole really brought out the Christmas spirit in me. 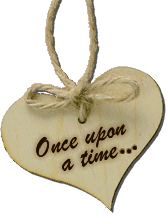 Being a novella, this isn’t a lengthy story. Less than 10,000 words, in fact. But as an author (fanfic or otherwise), it’s one of my favorite things I’ve ever written. I adore the characters that much, and I truly hope you find them as enjoyable as I do. So plan to make up some hot chocolate and curl up with a warm blanket and a sweet read when it’s released on Monday, December 14! Pre-order it now on Amazon Kindle!